Micrometrix provides innovative solutions to traditional control and measurement problems. 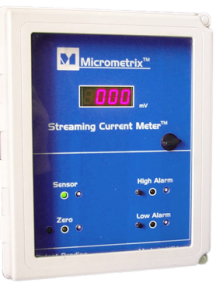 The Micrometrix Streaming Current Meter represents new advances in coagulant dose control. The Micrometrix PCA is a portable lab version of the streaming current meter for determining optimum dosage and performing quality control. – The Micrometrix Streaming Current Meter represents new advances in coagulant dose control. – The patented sensor design includes XL (extended life) technology and disposable Teflon sleeve. 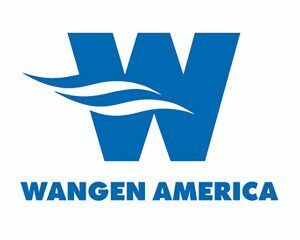 – Streaming Current Meters have demonstrated the ability to optimize coagulant dosing and prevent plant upsets. 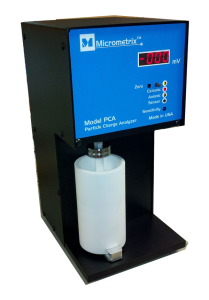 – The PCA is a portable lab instrument that is used to determine optimum chemical dosage in water, wastewater and industrial processes. 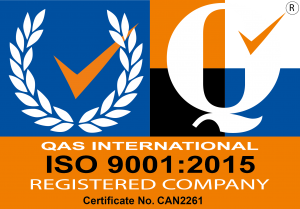 – Can also be used for quality control of chemicals. – Digital display indicates the polarity and charge (streaming current value) of the sample. – Charge demand and optimum dose can be quickly determined with a simple titration.